BAND CAMP IS ALMOST HERE! 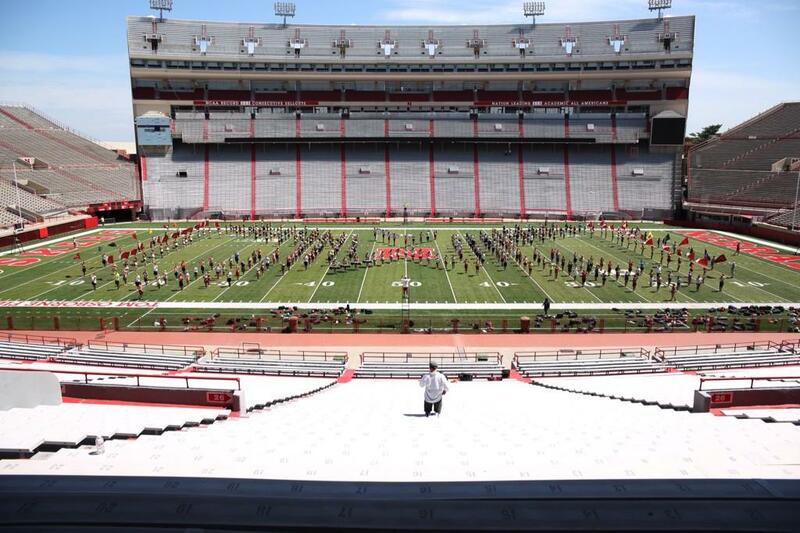 In 10 days most university bands will hold their first day of band camp and we want you to be ready for it. As a prospective rookie or first year member band camp in college can be both overwhelming and stressful. 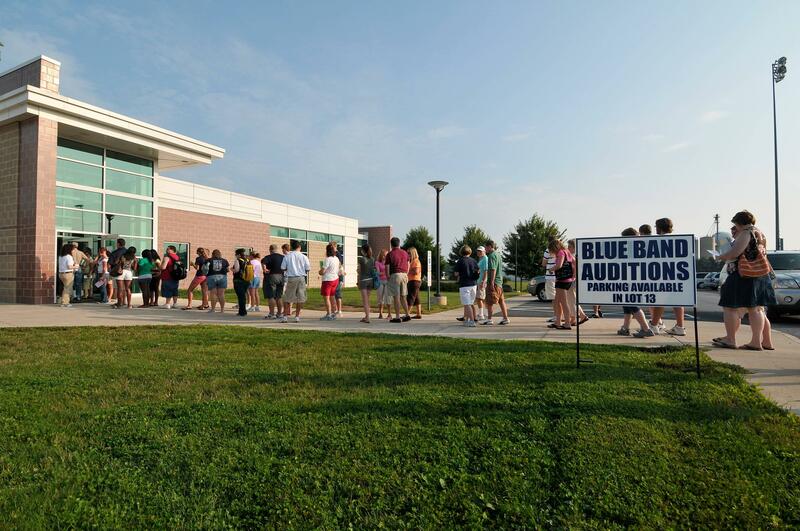 For some, you must still audition on day one to even try to get into the band. For others who have already auditioned, you'll be thrown into the deep end right away. We brought our whole team together and brainstormed on the top pieces of advice we can bestow upon a rookie member on their first day of band camp. 1) PRACTICE! We know you've heard that from everyone, but seriously if you haven't been buzzing everyday and playing for at least 30 minutes you are already way behind other rookies. Here is a fun fact, when you arrive you won't be the best musician in the band. You may have been the best in your high school, but you will not be the best in your college band on day one of your first band camp. Now that we've told you that, go practice again. You should have a senior level solo piece and your scales under your belt. You should also be prepared to sight read. You will absolutely be amazed at the quality of players that you will be up against and the best way for you to stand out is in your playing audition. On that note, go practice again. 2) Watch youtube videos of the band you are auditioning for. Pay attention to their marching style. 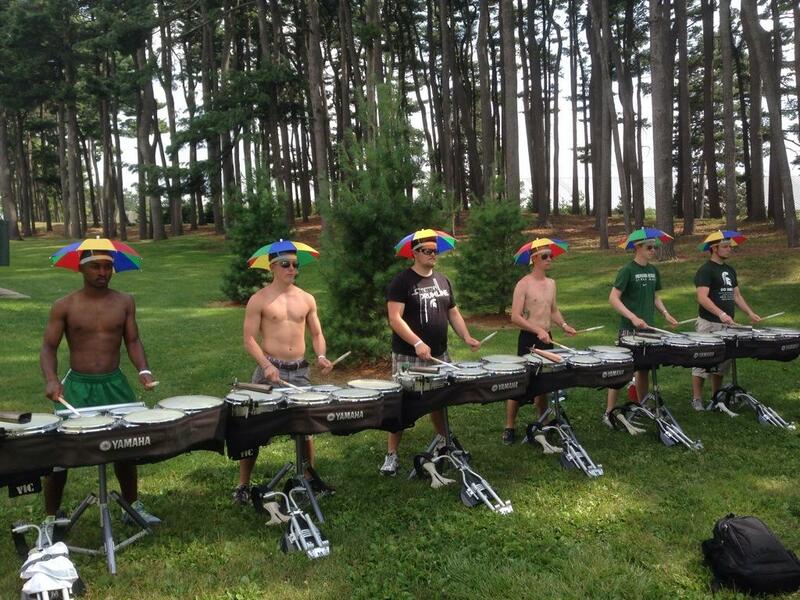 Practice marching in your back yard in their style. Many universities have very different styles and not all only march 8 to 5. Learn to high stop and practice trying to play while high stepping. You don't want to be asked to high step and play at the same time and not know what you're doing. It is a big change from the roll step. 3) Bring valve oil and have your horn cleaned before you arrive. The worst thing in an audition is for someone to come in and have sticky valves and blame their poor audition on their horn. Don't be that guy. 1) Don't be late! High school band instructors might not penalize you as much for being late or taking your time to get into position, but in college we have no time to waste. Be on time and be ready to go. Your job is to impress your squad/section leaders. Show them you are taking this serious. There will be plenty of time for fun. No one likes a late rookie. 2) Work on your cardio. Go for a run. Use these next 10 days to do some exercise outside. Get your body used to the heat and try to build your cardio up. In college band you will move through drill sets faster than in high school. You will be putting in 12-14 hour days and you will need to be able to handle that much exercise in the heat. 3) When you get time to drink water, DO IT! When you are given a 2 hour lunch break, EAT! If you have time to take a nap after the afternoon session, TAKE IT! Use your time wisely. You need to drink water, you need to eat and you need to sleep. 4) Speaking of sleeping, do not go out and try to enjoy college while you are on campus for band camp. You will have SOOOO much time to do that after camp is done. Go to your dorm, shower, stretch, learn your music and get a good night sleep. Trust us. 5) Make friends. 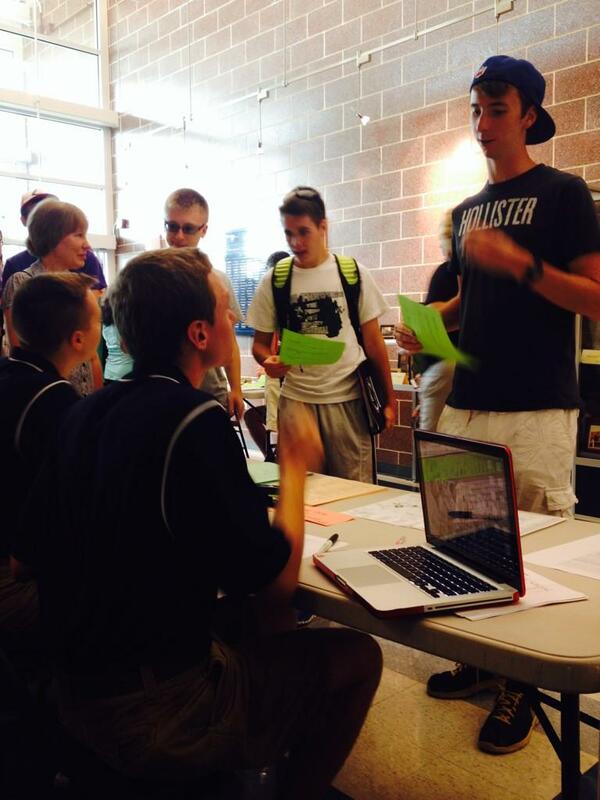 College can be a huge overwhelming place and you are being given the chance to meet 200+ people before everyone else. Swap numbers, instagram handles, snapchat names or whatever you kids use these days and connect. Making friends right away will help cure any homesickness and make band even that much more fun! 6) Plan to eat with your fellow rookies in your section. You guys will be extremely close friends for the next 4 years you might as well start by eating meals together now. Coordinate these meals together and don't leave anyone out. Walk to the cafeteria or a local restaurant together or coordinate picnic lunches. Those were some of the best times together. 7) Bring an extra change of clothes everyday. 8) Don't do anything stupid. Show respect to your Directors, student leaders and fellow rookies. Everyone there wants to have a great time and enjoy band. If you don't like something talk to someone about it. Let your leaders deal with it. 9) Don't skimp out on buying band swag. You should wear it proudly around town and in class. It is cool to be in band in college. 10) HAVE A GREAT TIME! You are about to start the best experience of your young life and by golly you should enjoy the heck out of it. Take in every moment, take a thousand pictures, pull up a few blades of grass and keep them for yourself, do it all! This is your moment. After you graduate you won't have the chance to go back and do it again.